You land (rolls dice) all three cores! Another Space X amazement/appreciation post today for their wicked commercial Falcon Heavy launch and, even more wickedly, landing of all 3 (!) first-stage booster cores for reuse. (!!!) A 1000% successful day for them. There’s a documentary out in theatres right now titled, simply, Apollo 11, and it’s rather neat. For you see, while it is a straightforward documentary on Apollo 11, it has an interesting conceit: all of the film is comprised of actual archival footage or audio from the actual mission. (The only exception is a couple of shots from other Apollo missions, and some line drawing animations showing the position and sequence of the craft on its way to and from the moon.) That’s pretty cool. There are no talking heads, no voice-over narration unless it comes from audio spoken and transmitted at the time (to which mission control and news reports do a great job for that), and no big explanations or digressions. It’s the closest you can get to ‘cinema verité’ and ‘home movies from space’, just the story unfolding in a narrative manner as it happened. I would have preferred things if they hadn’t broken the conceit to include the animations (though I understand why they did so, not everyone would be as familiar with it all as I was), but my biggest “complaint” is simply that I wanted it to be longer. I wanted more of the amazing footage, more of the banter, more of the wonder unfolding before me. And that’s pretty high praise indeed. Apollo 11 is a definite good, well worth seeing in a cinema. A great remembrance of a grand mission. * To this end, if you haven’t seen the documentary In the Shadow of the Moon I highly, highly recommend it. It’s the complete opposite of Apollo 11, composed of interviews with most of the astronauts who travelled to the moon (Michael Collins is a freakin’ riot, I love that guy) and it’s profound to hear of their experiences. This might be even more exciting than the launch! Successful docking, hatch opening, and the first crew to enter the Dragon II in orbit (excitingly led by CSA Astronaut David Saint-Jacques). Amazing times. 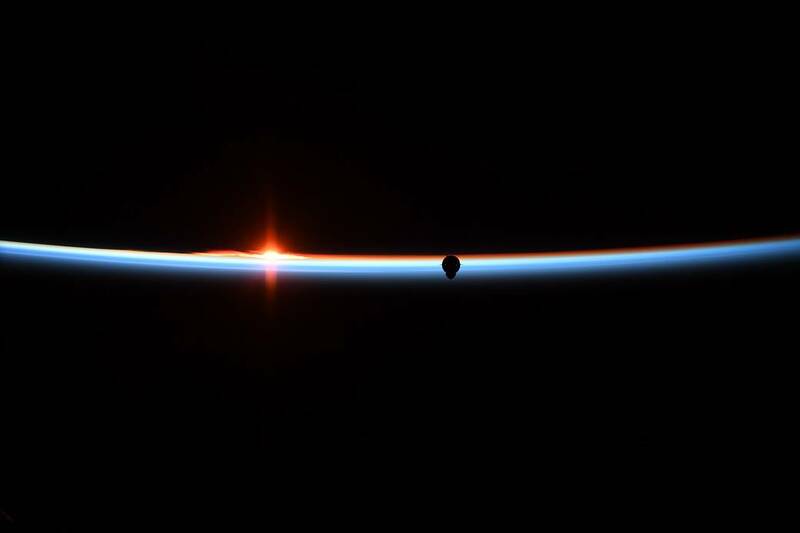 SpaceX Crew Capsule: In Space! 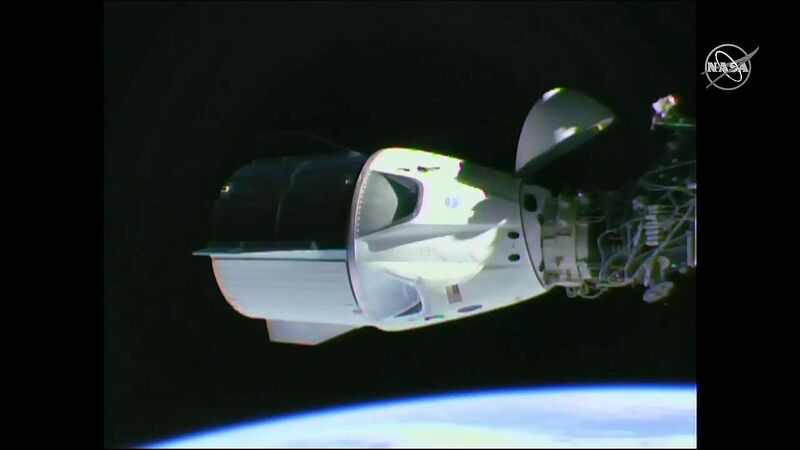 Big huge congrats to SpaceX and NASA for the successful launch of the Dragon II crew capsule! Just finished watching the launch livestreamed and it was exciting all the way. So awesome to see pad 39A one step closer to crewed flight. Docking in just over a day is going to be just as exciting, woo! Check out this amazing view of the space shuttle Endeavour breaking through the clouds during a launch in 2011!